What is a more efficient way to locate disasm patterns in IDAPython? I typicall solve this by just walking over code references to the import. where the code reference is properly returned as the last line, not the first. Then I typically walk the code backwards with PrevHead and GetMnem until I find the matching arguments. This is a comment esque answer, but I want to give this my best shot. Also, I'd like you to understand I'm not the best with programming, and reversing itself, so this answer is probably nowhere near the best. Not the answer you're looking for? Browse other questions tagged ida idapython python or ask your own question. 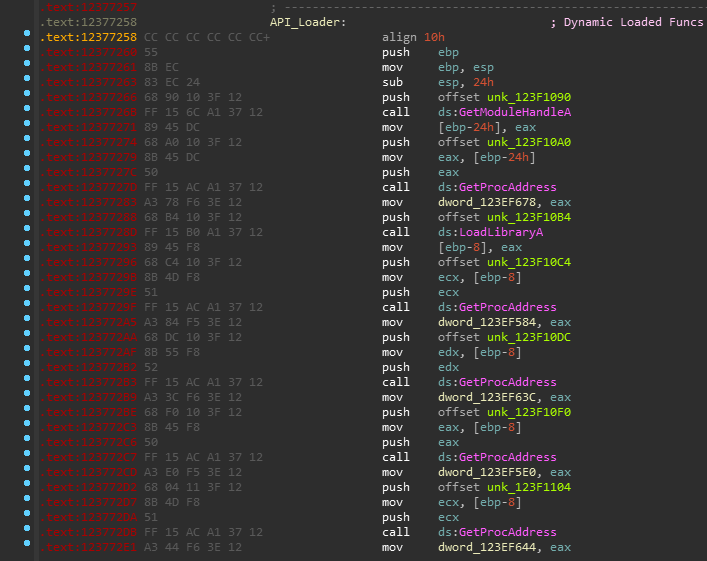 IDA PRO repairing stack variables / local variables hex-rays with arrays and proper types / structures any scripts/plugins? What is an efficient way to scan for a given import function across modules in IDAPython?